Y No Hay Mas! Banda La Desina de Mazatlán, Sin. 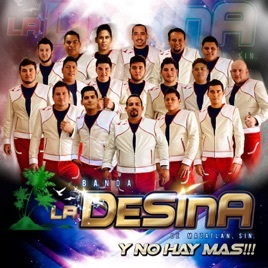 ℗ 2014 Desina Music. All rights reserved. Unauthorized reproduction is a violation of applicable laws. Distributed by Catapult.